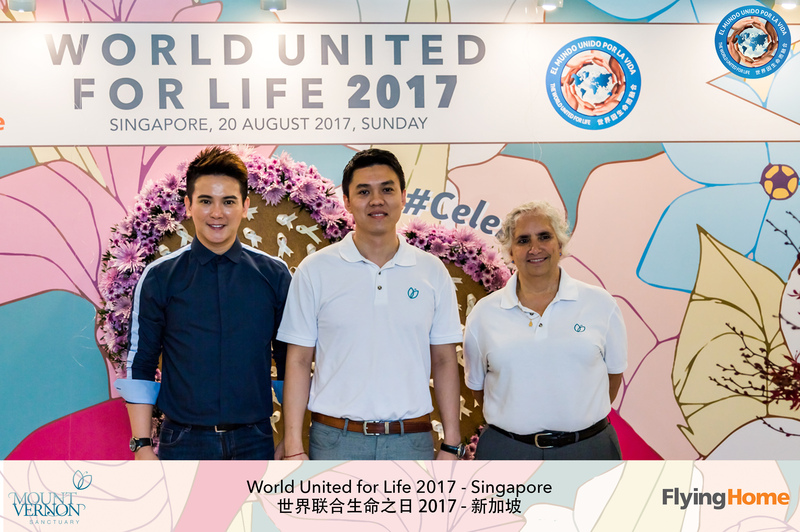 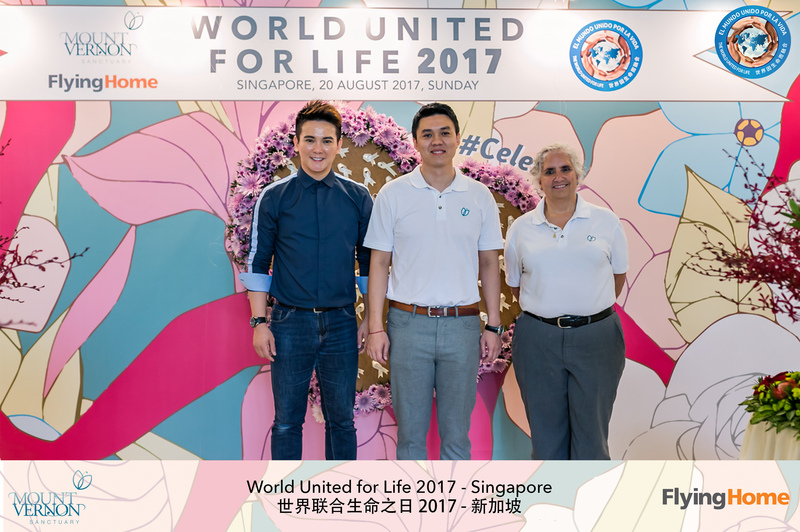 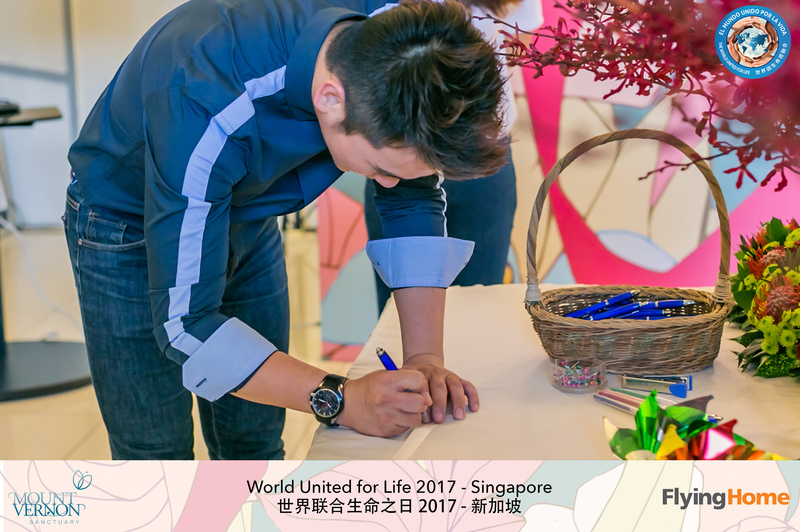 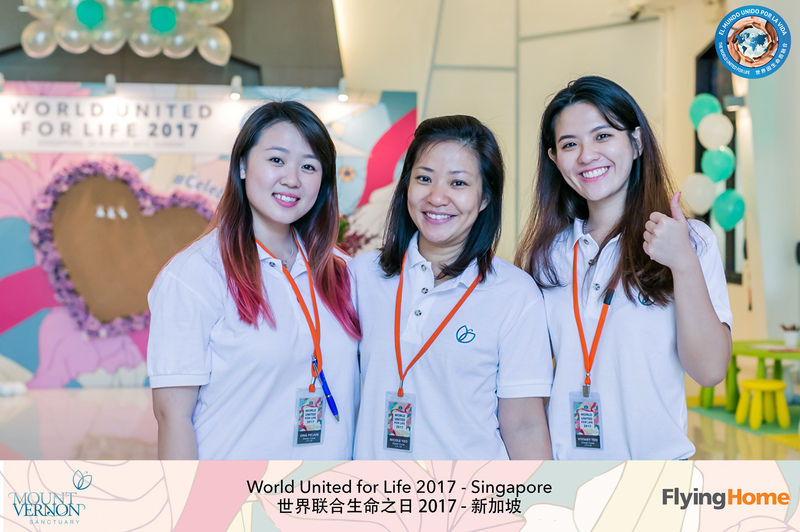 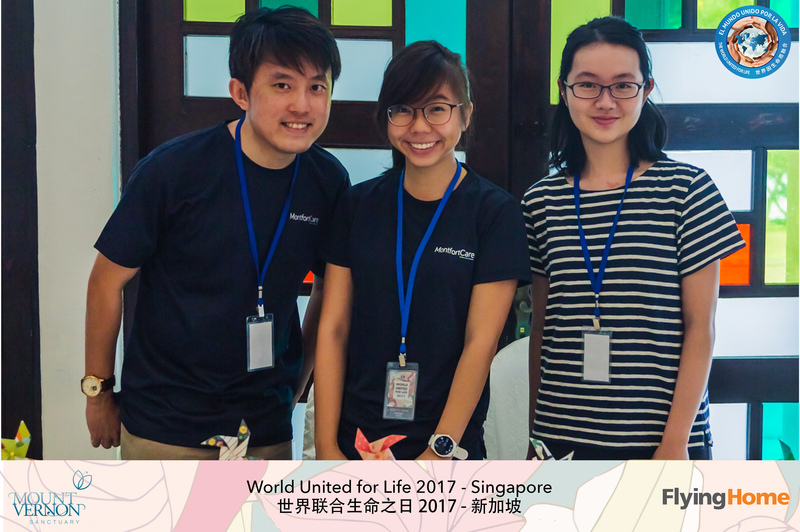 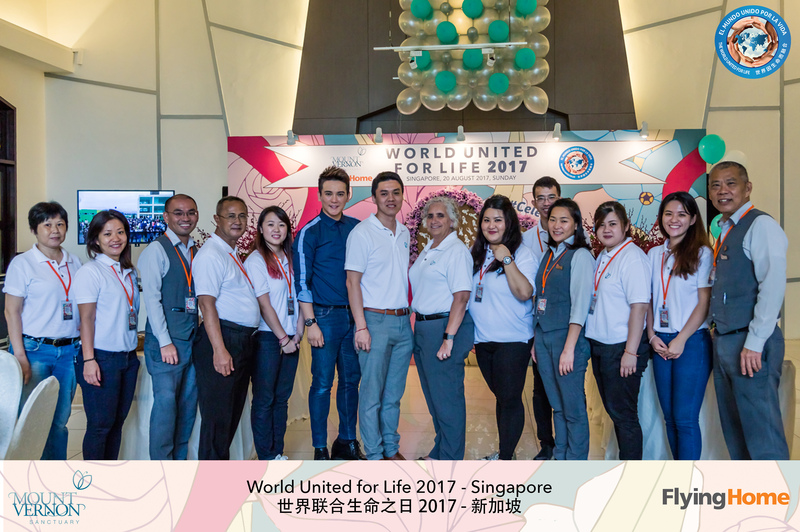 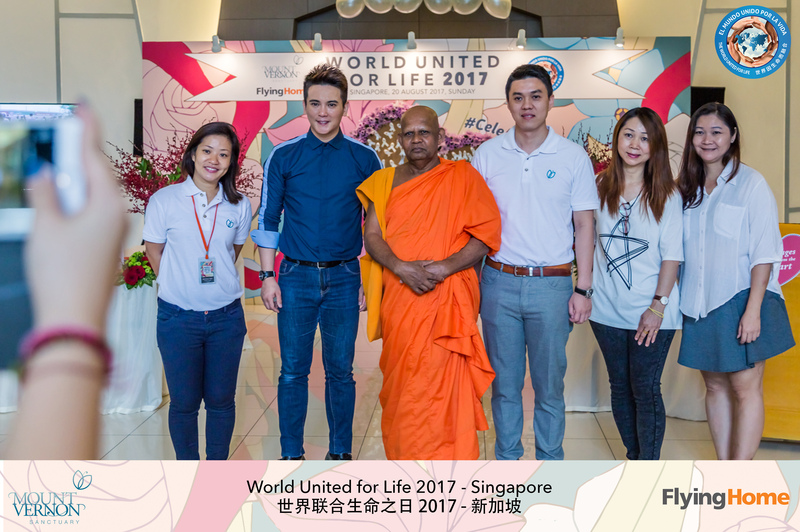 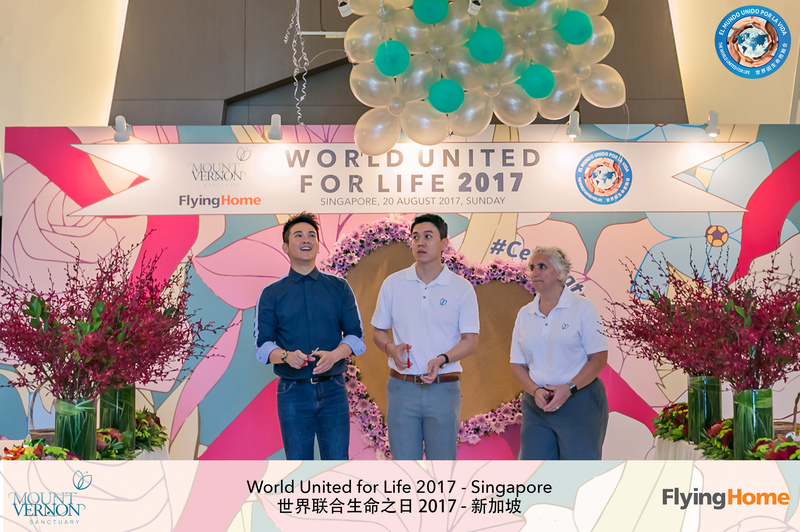 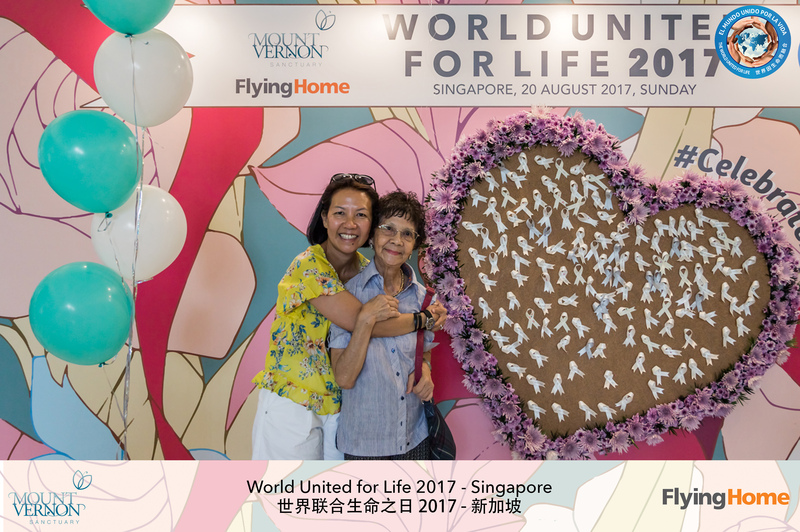 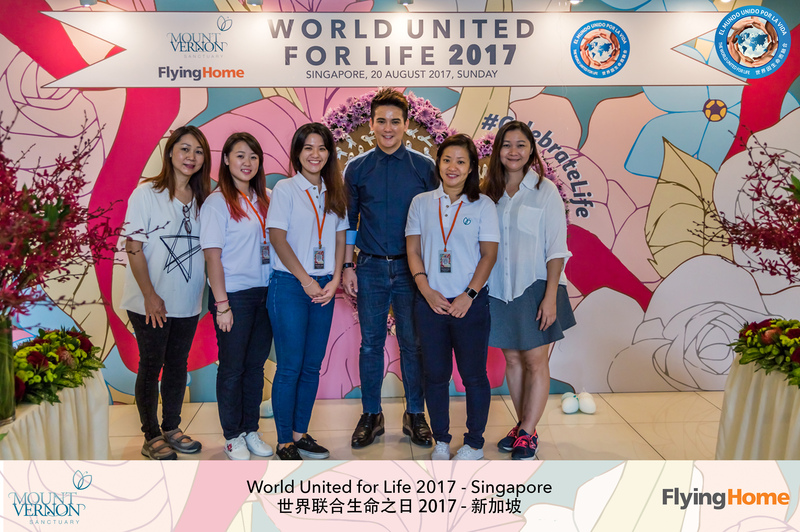 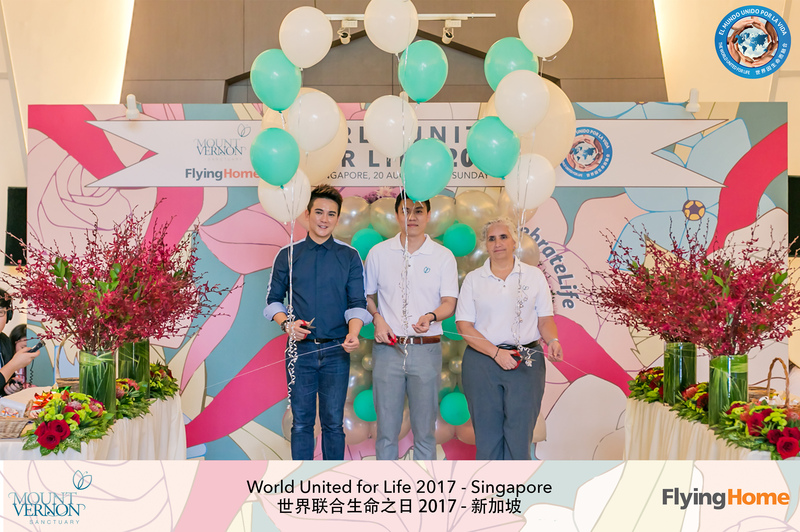 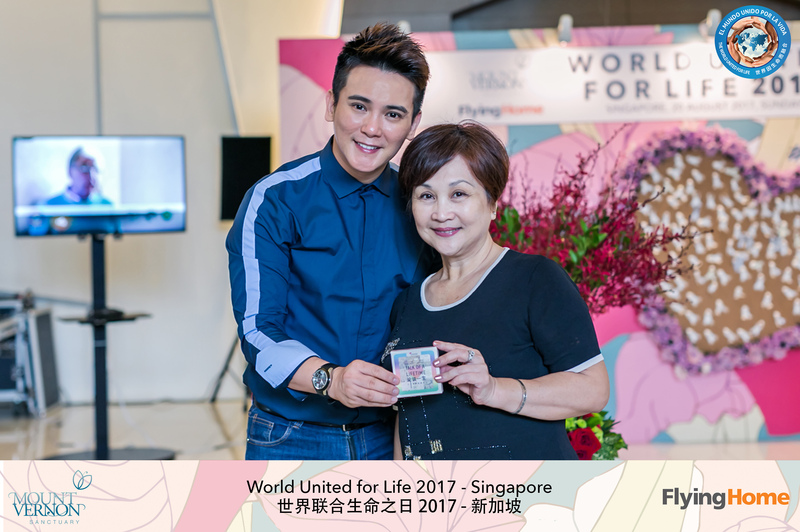 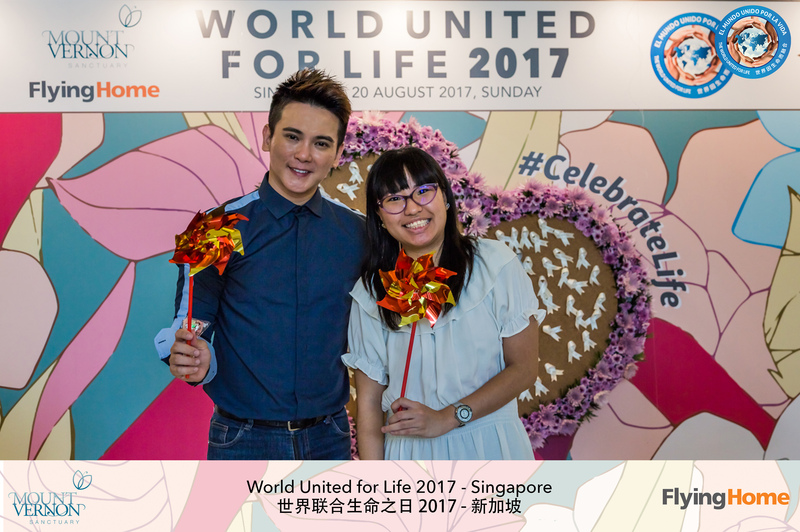 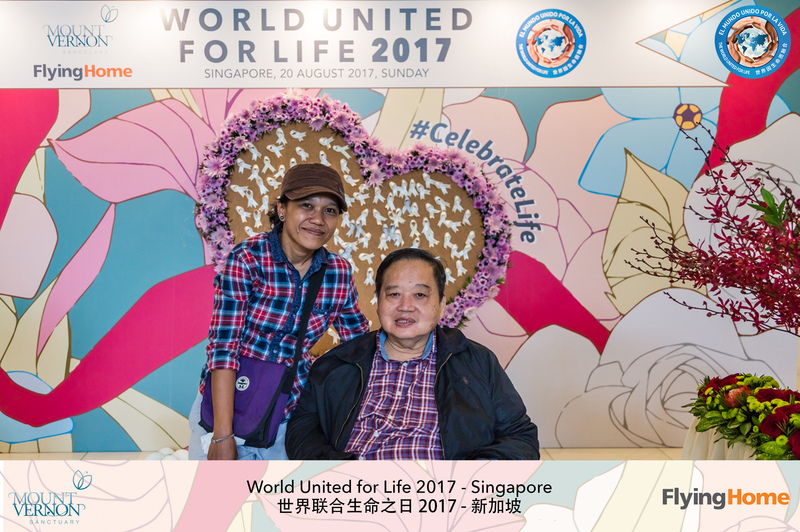 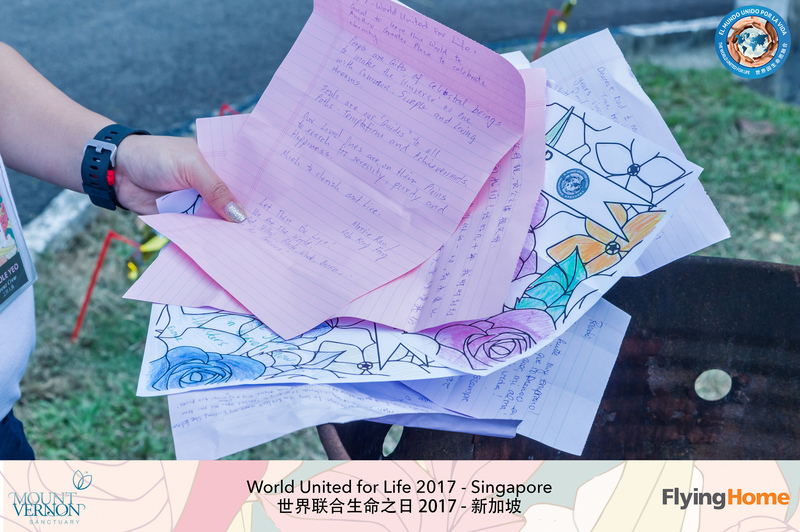 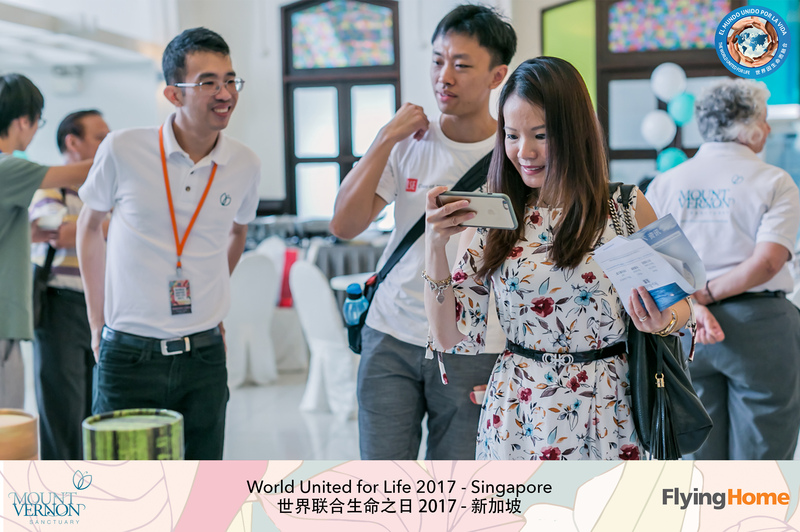 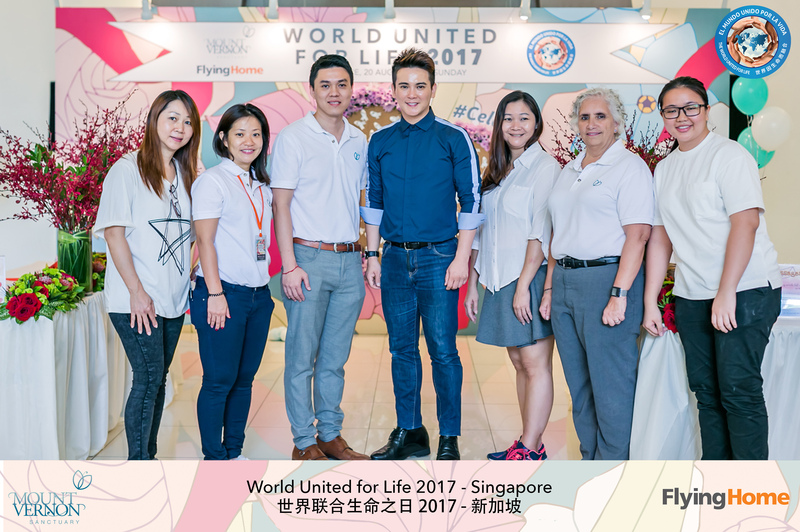 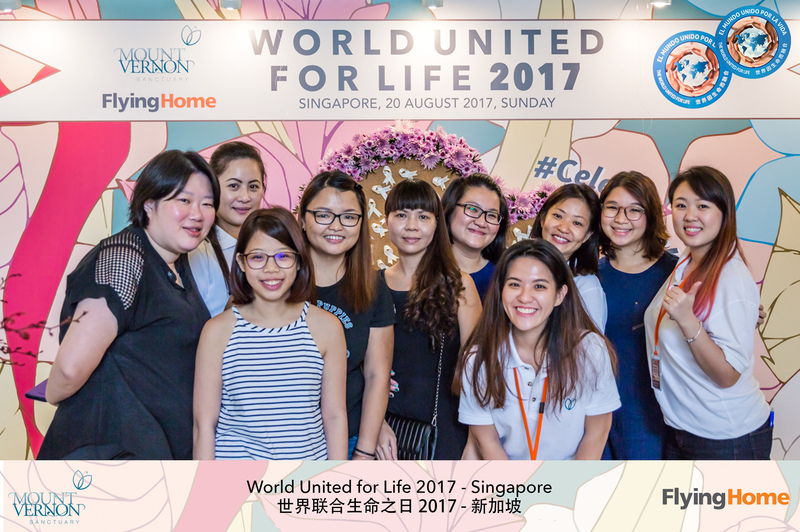 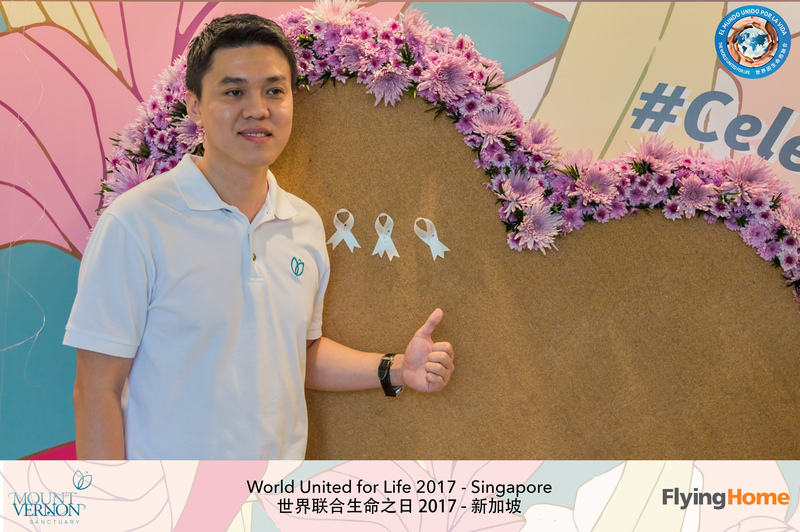 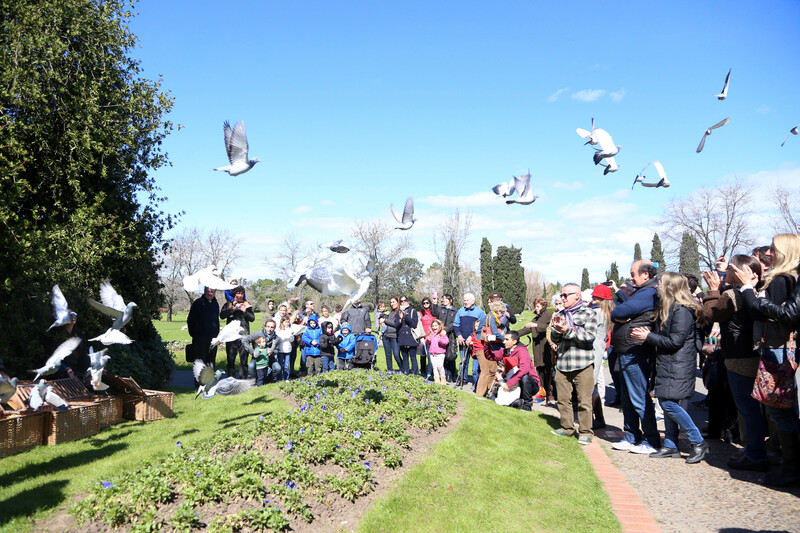 Flying Home wrapped up our World United for Life 2017 beautifully last week and we would like to thank you all for the support. 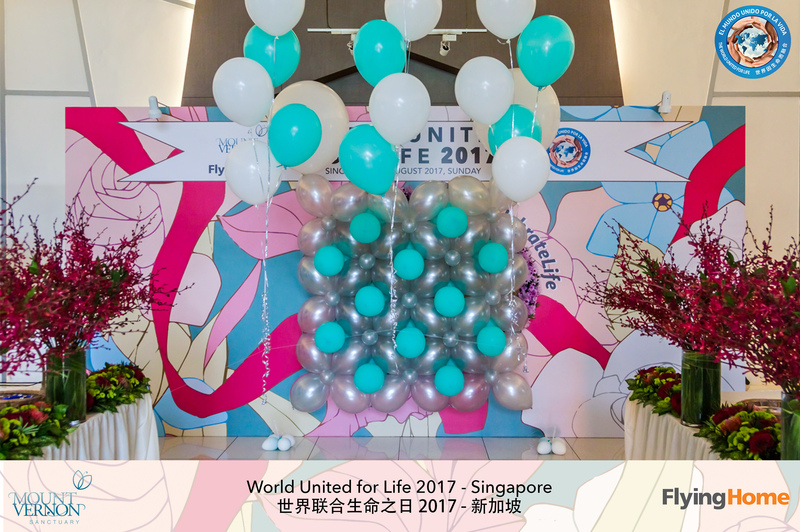 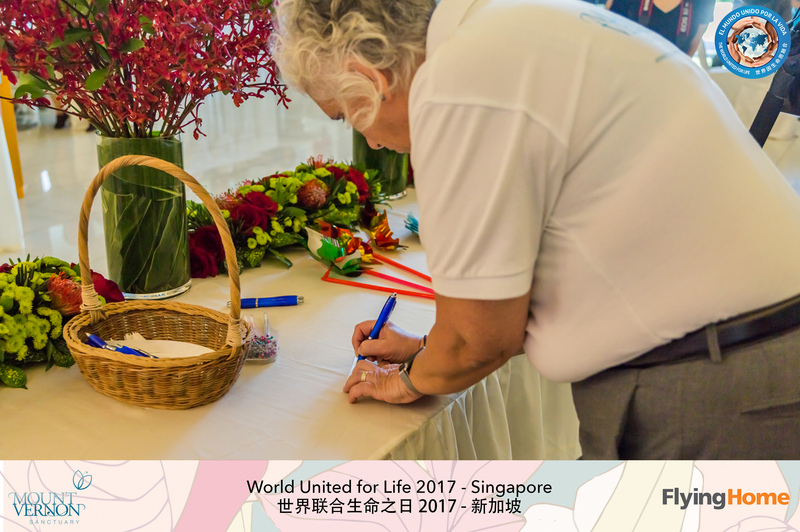 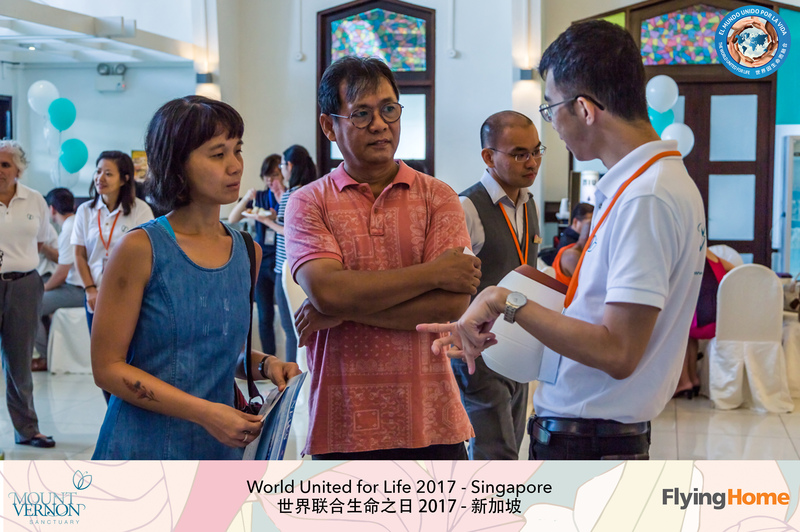 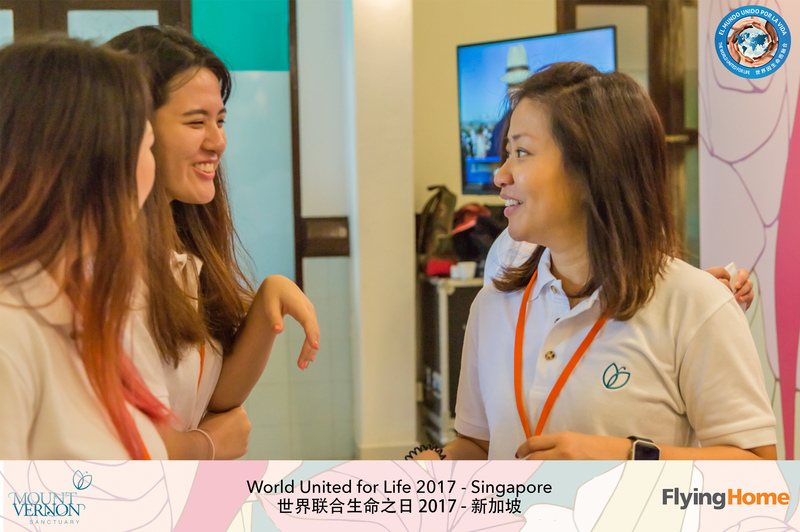 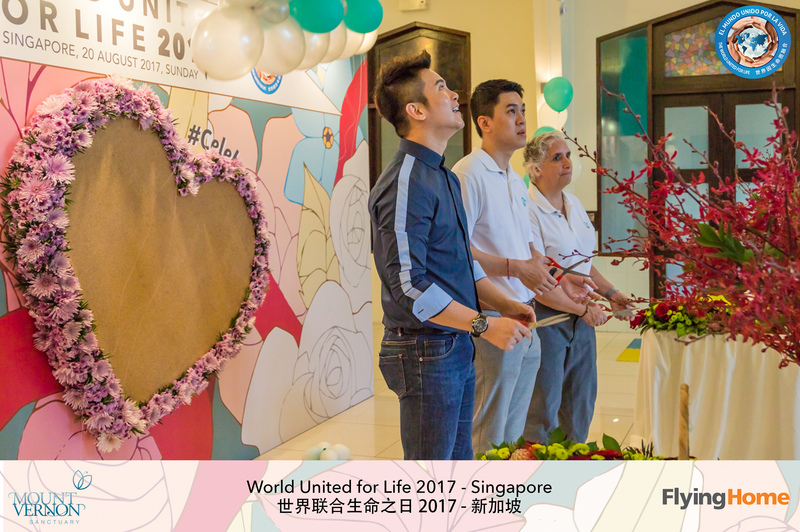 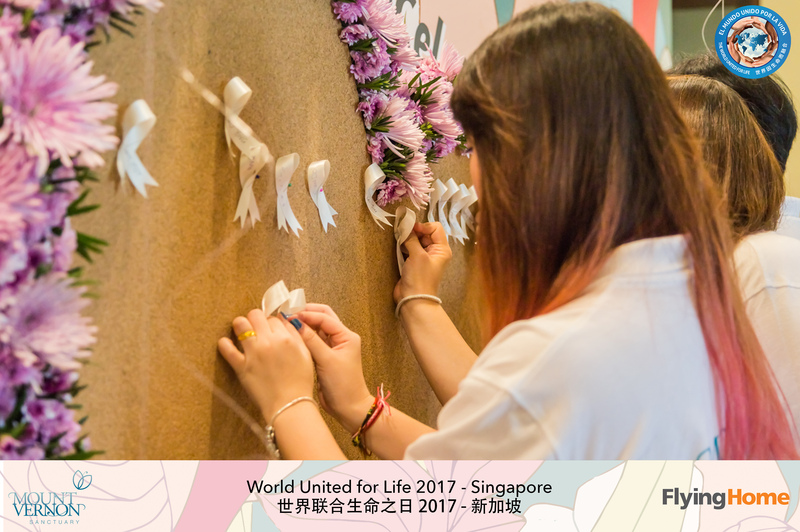 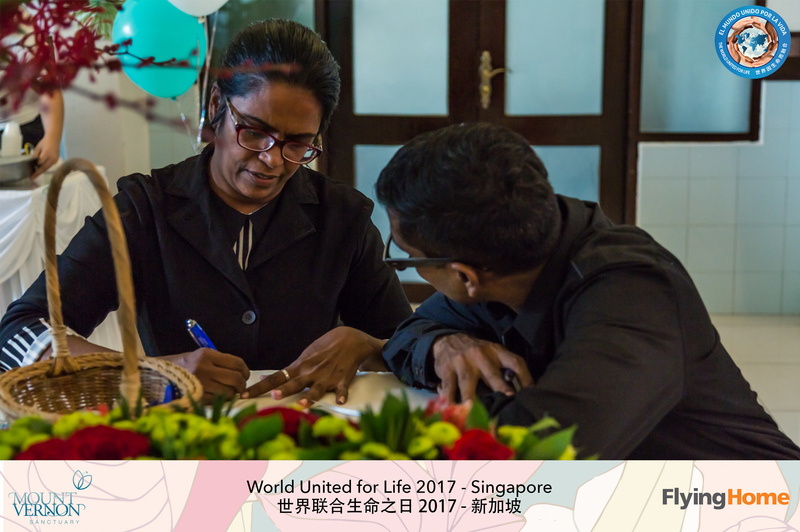 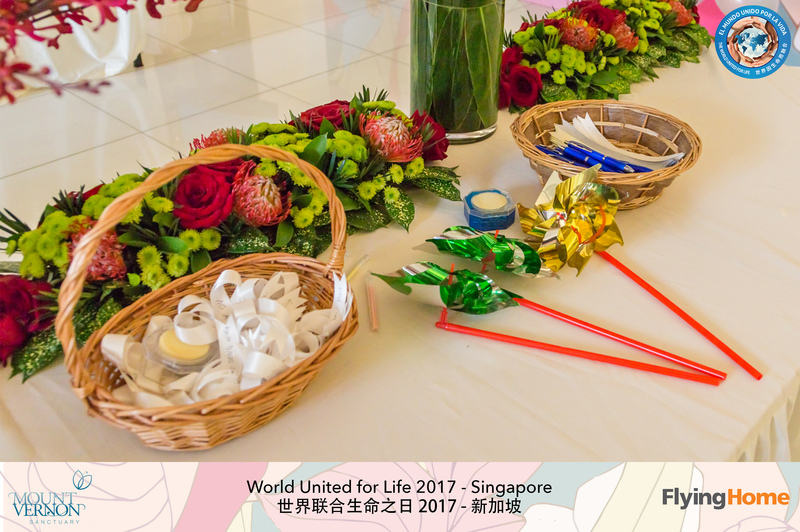 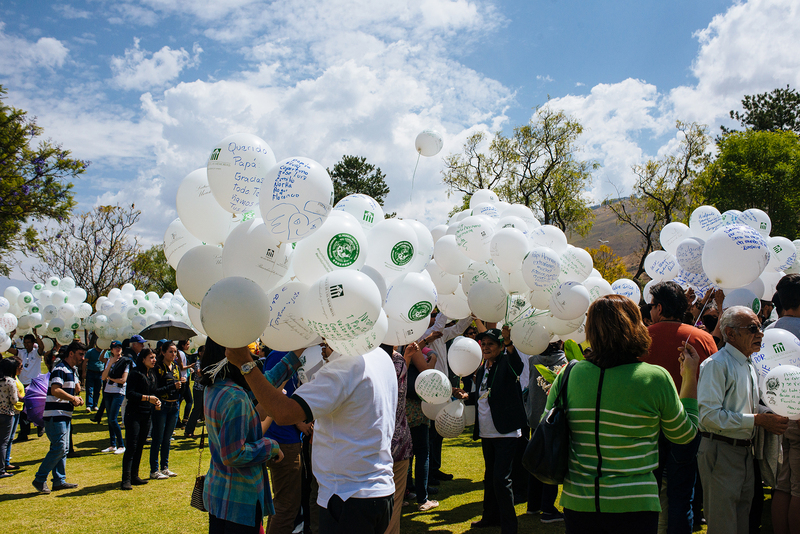 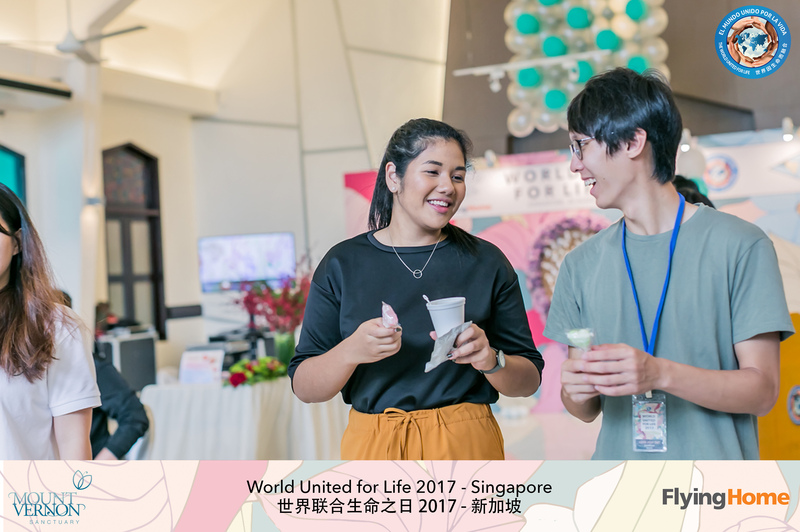 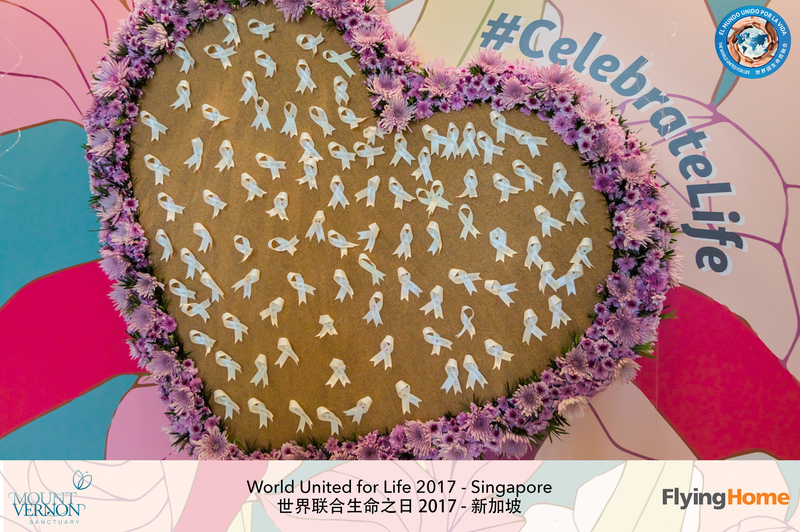 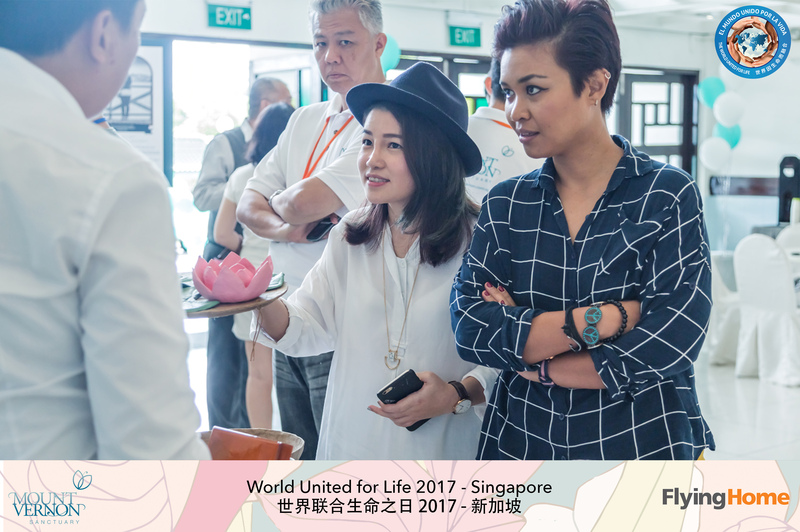 Check out the images and video from the World United for Life 2017 below. 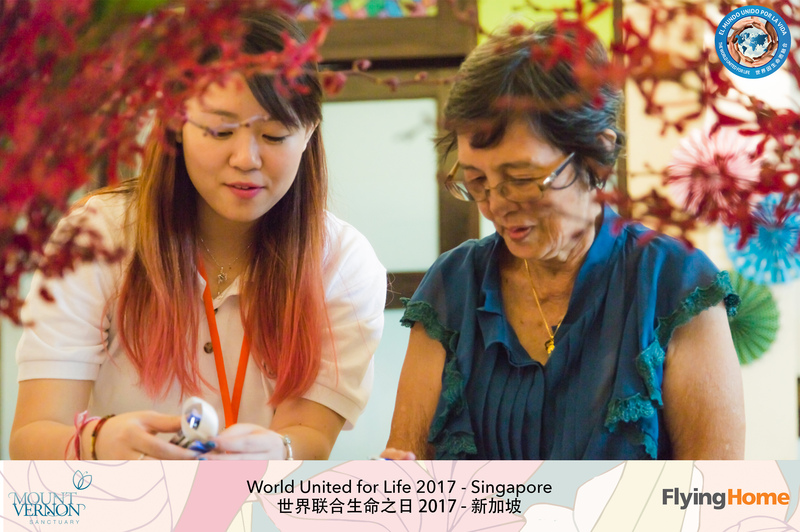 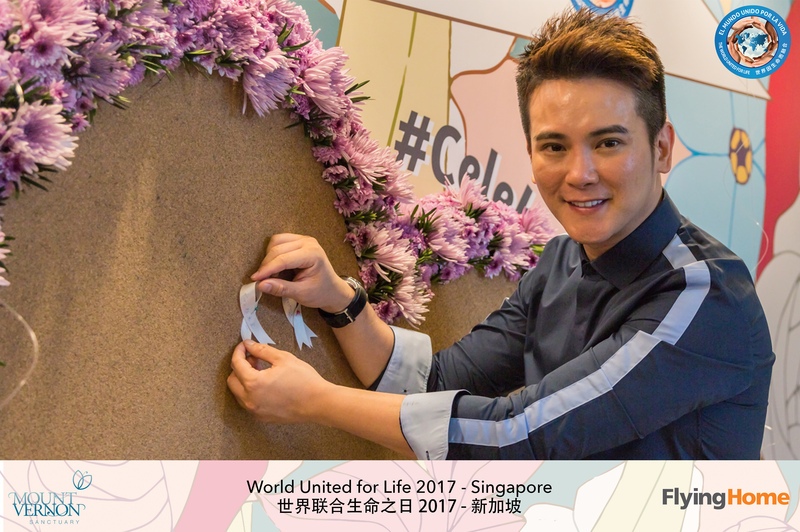 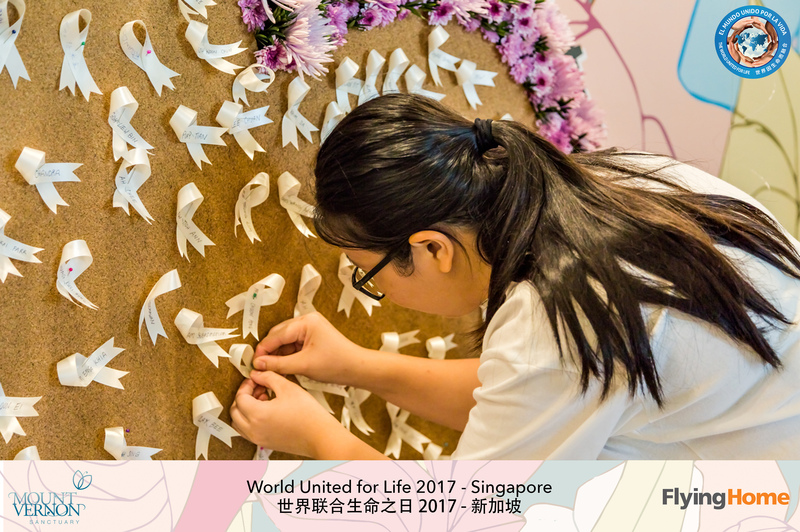 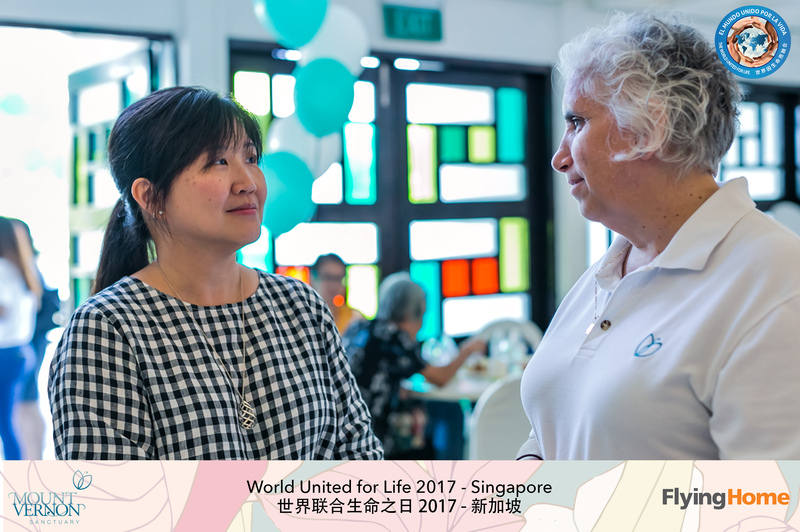 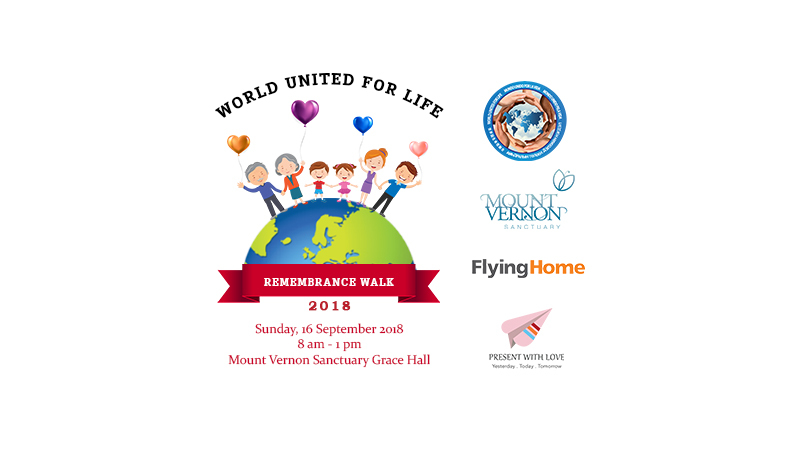 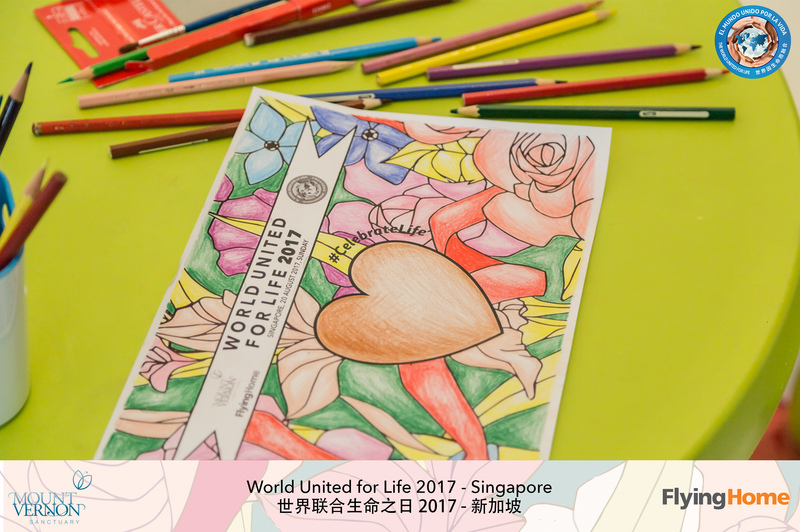 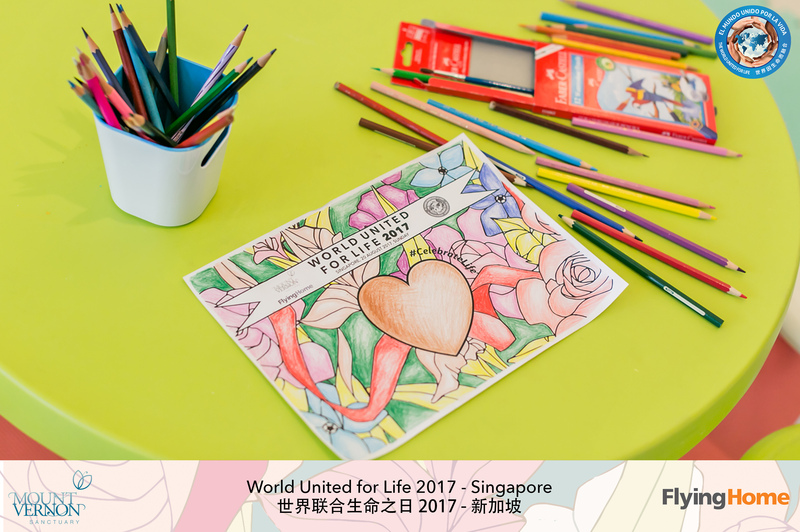 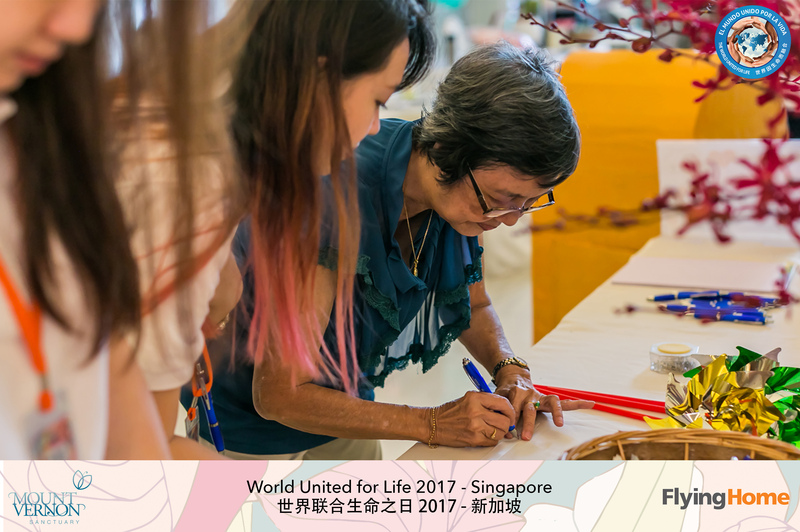 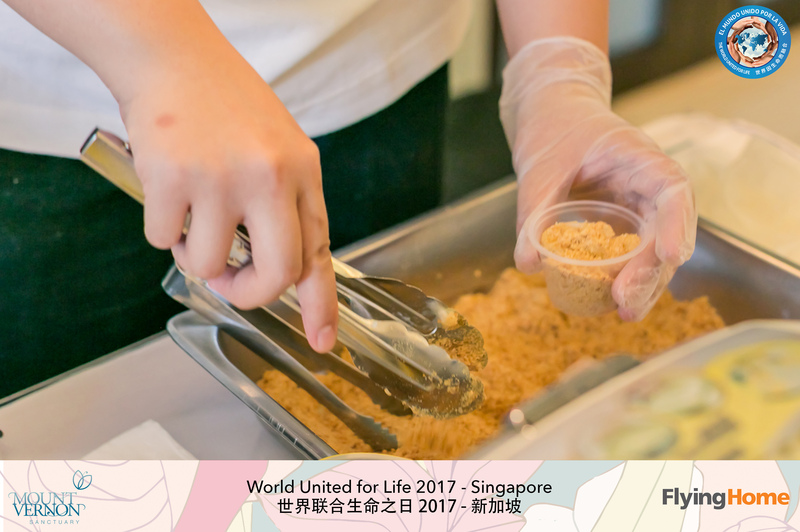 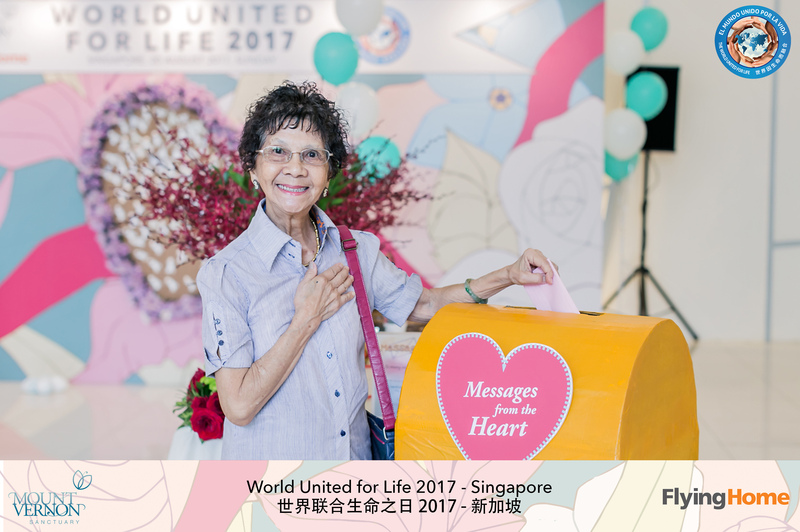 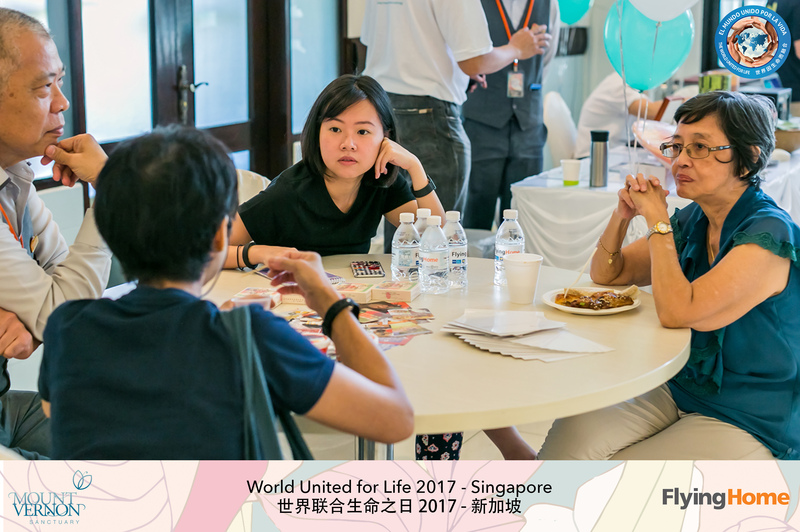 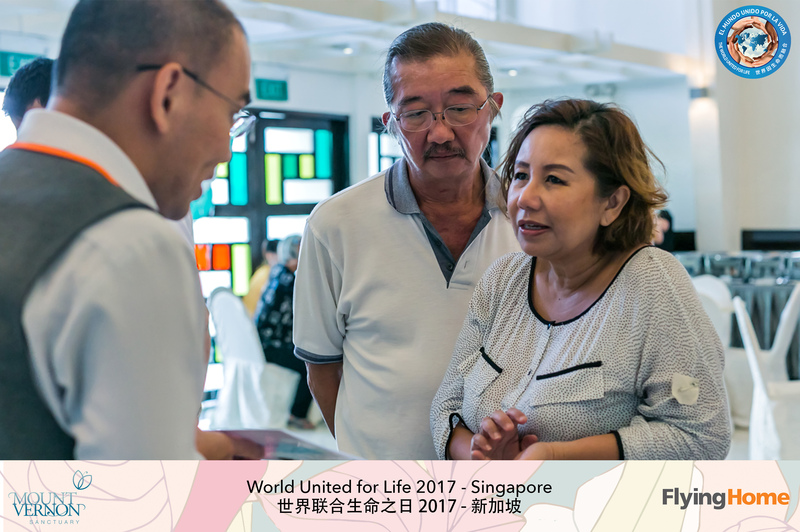 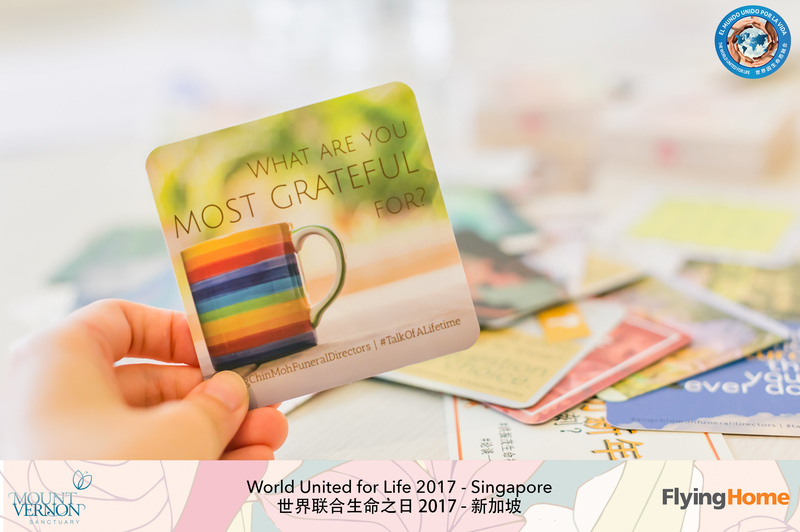 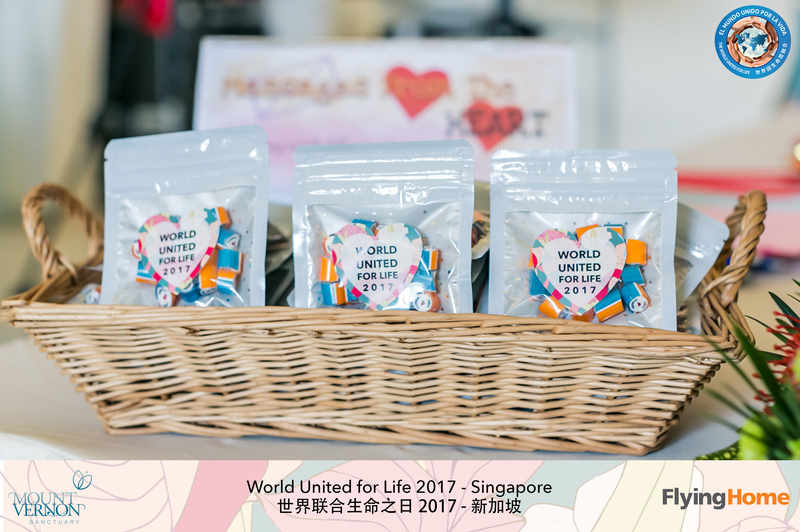 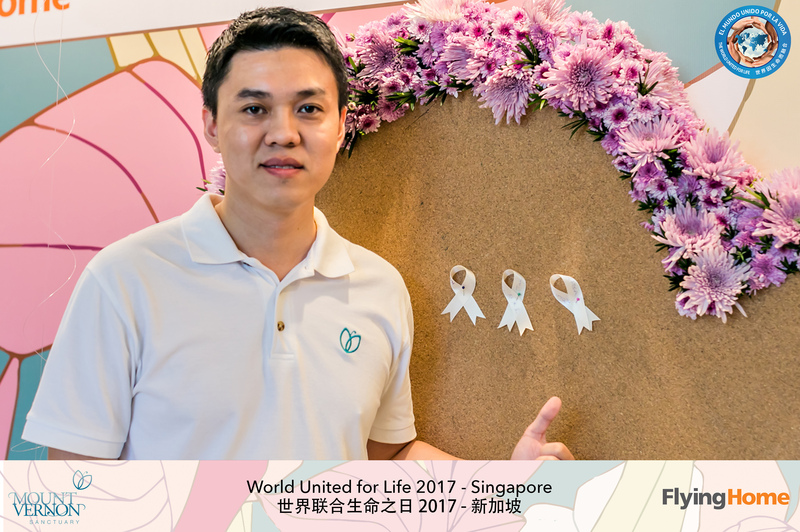 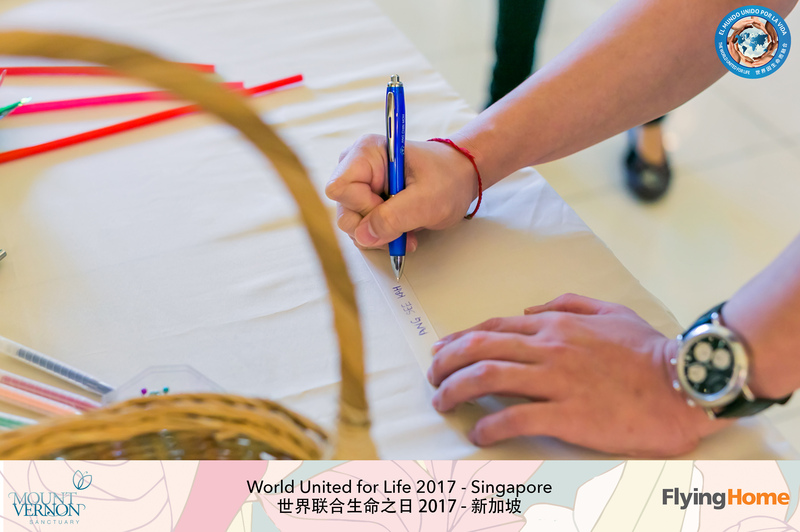 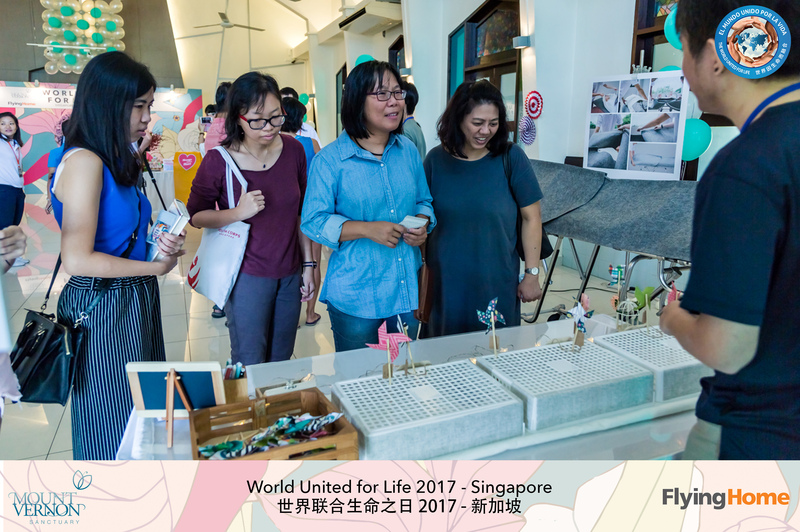 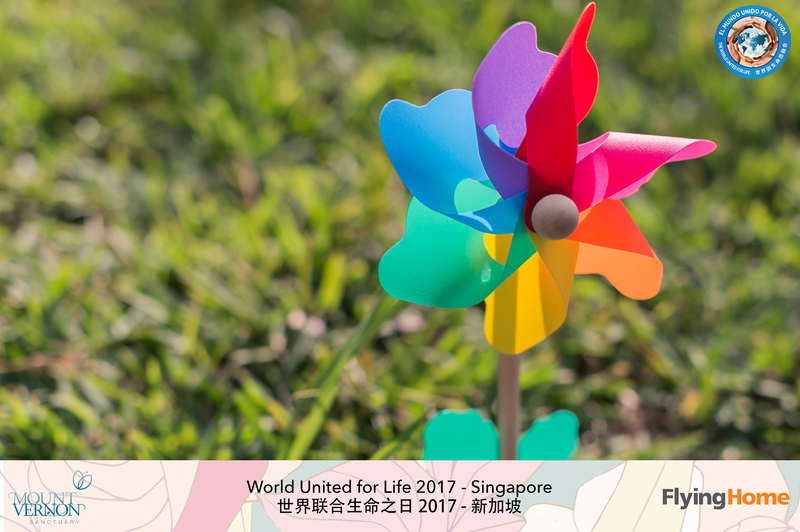 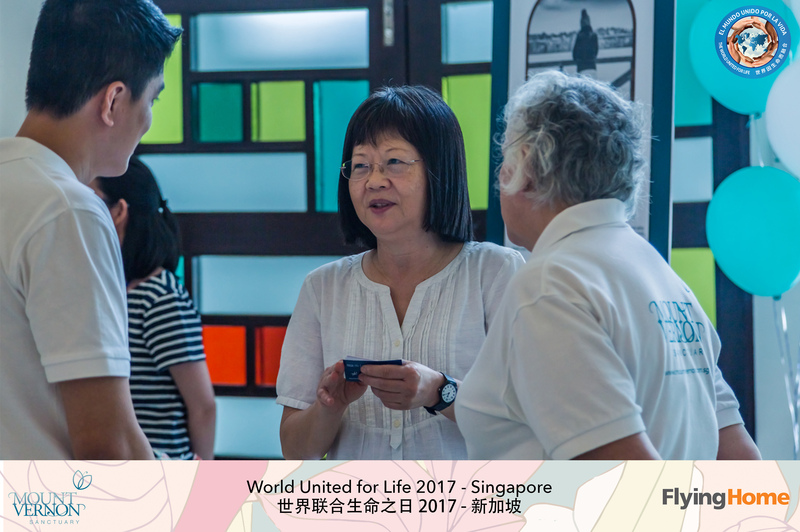 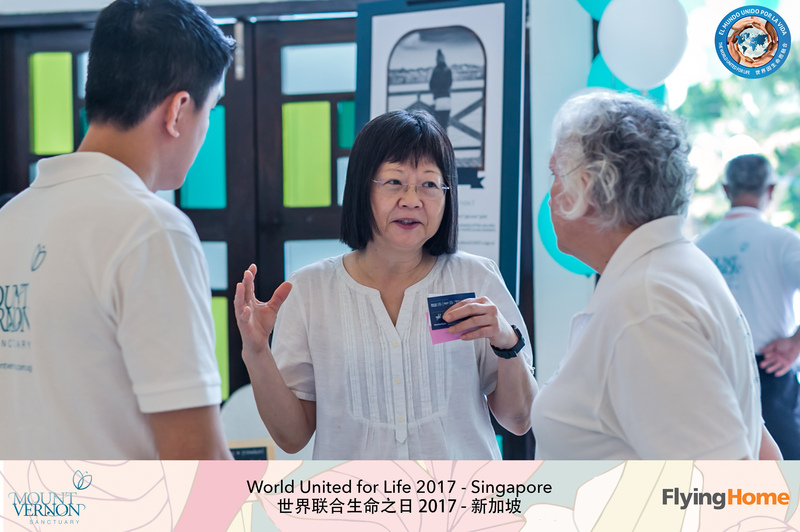 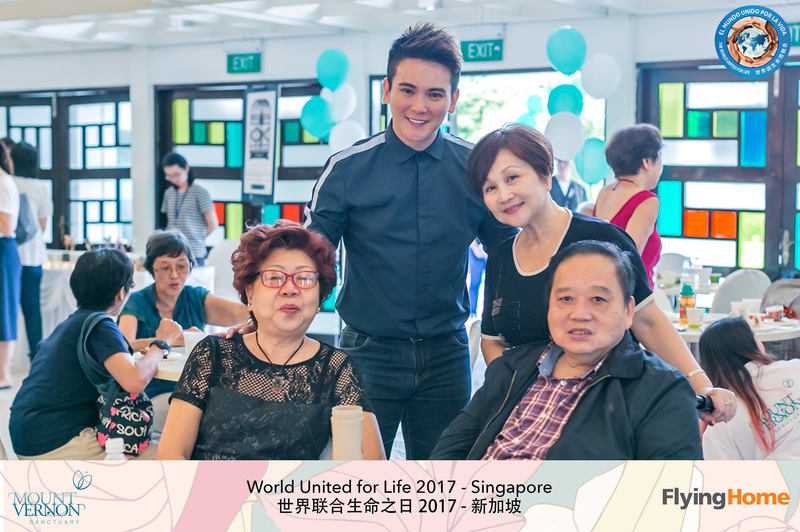 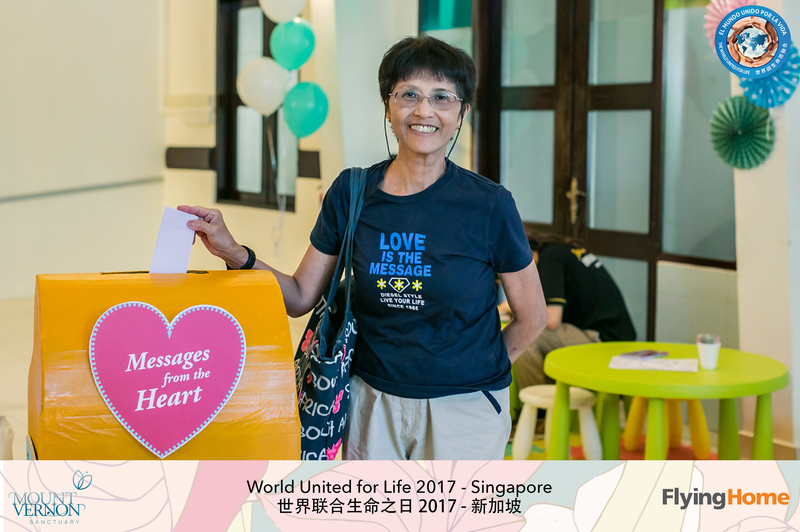 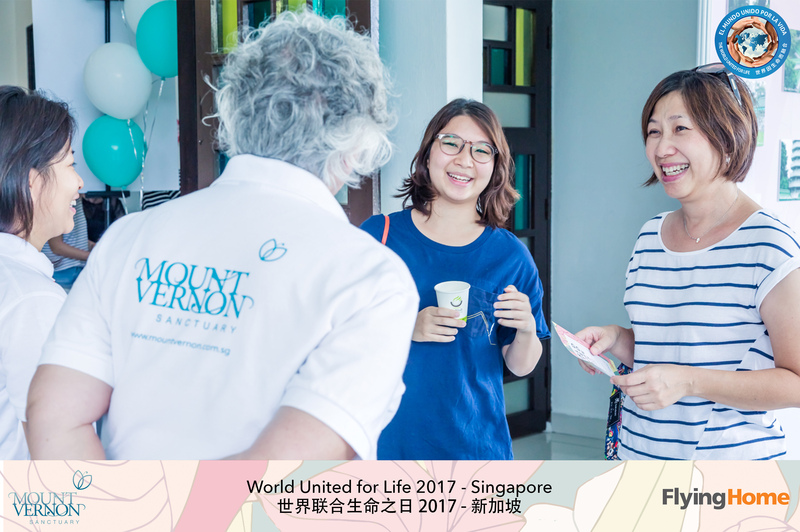 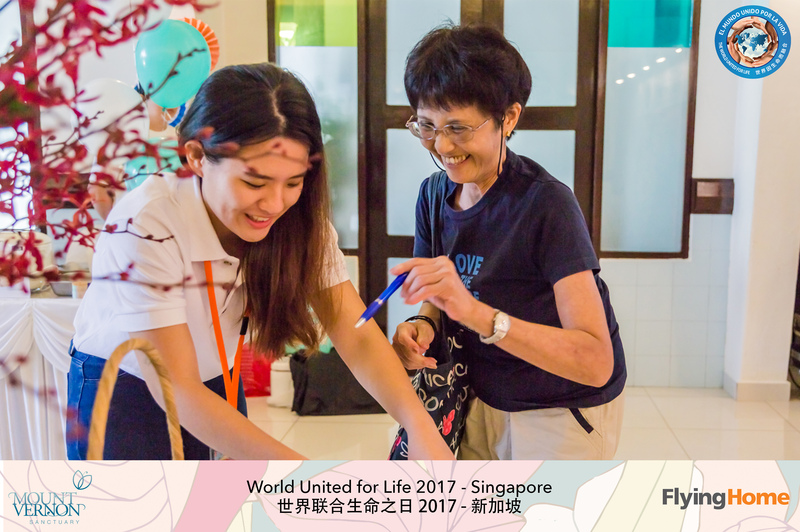 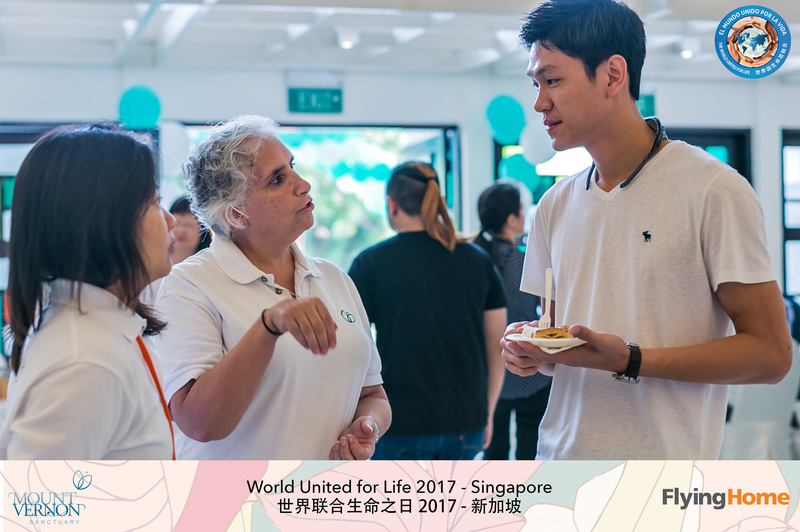 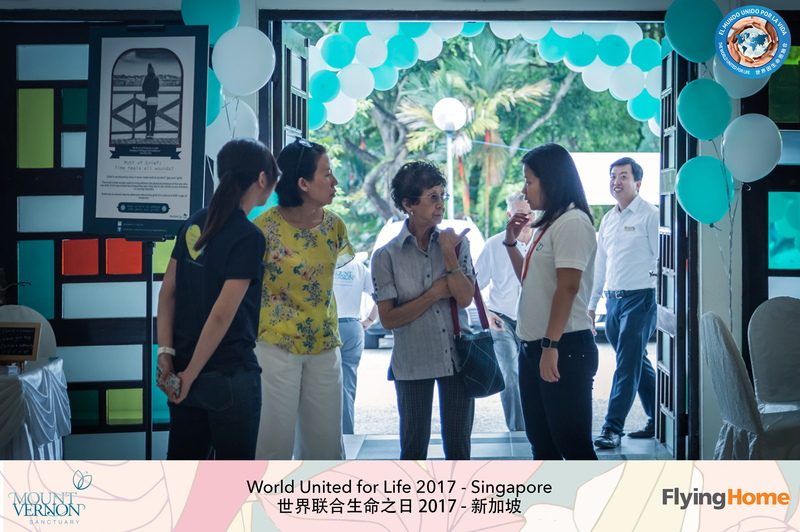 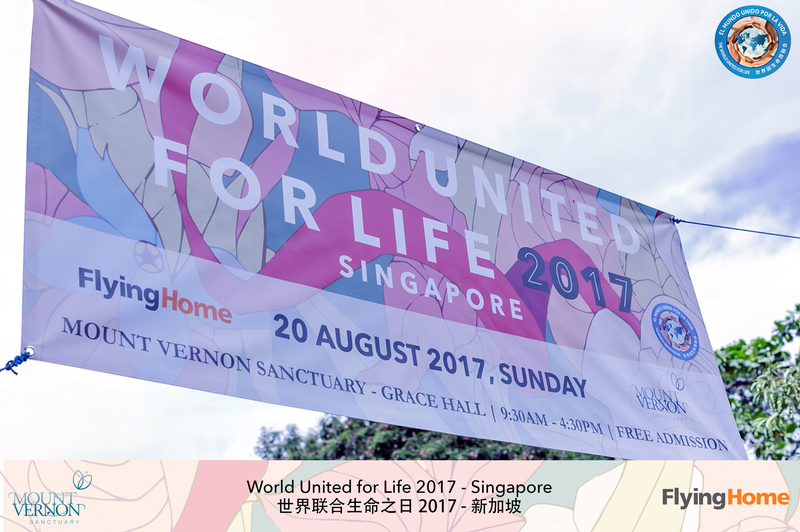 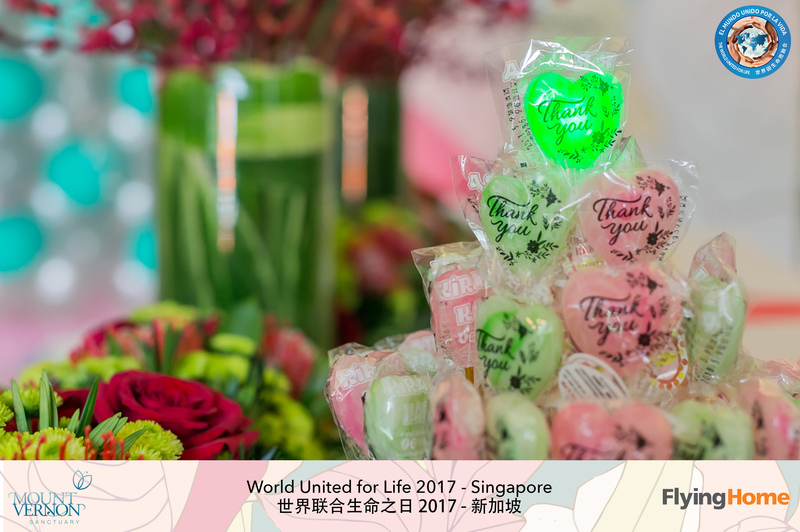 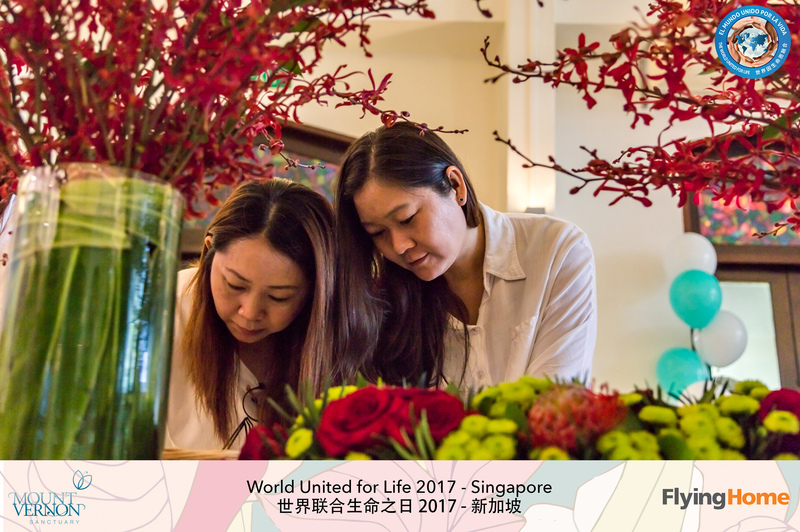 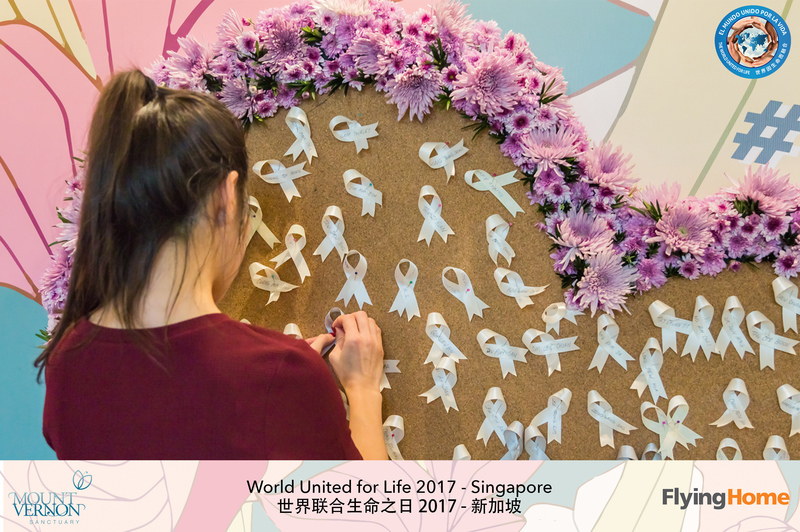 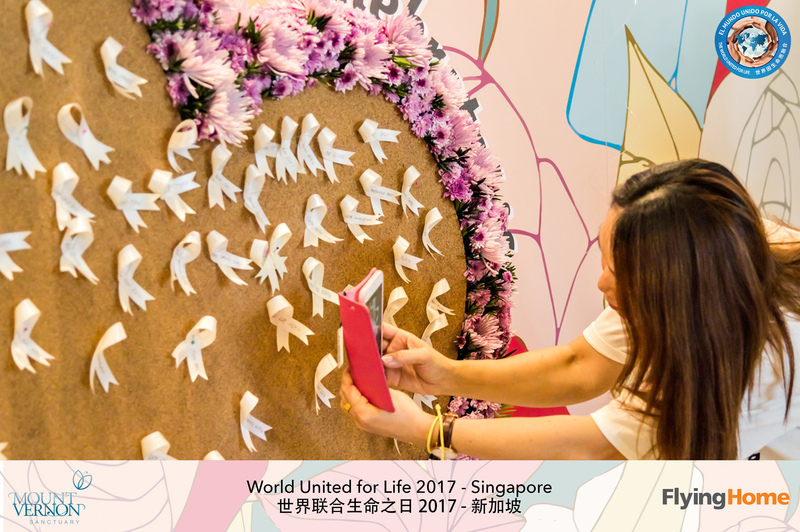 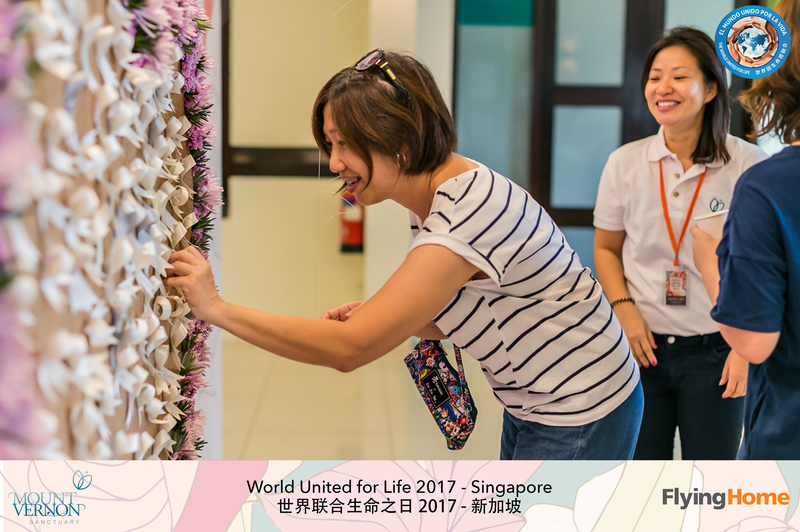 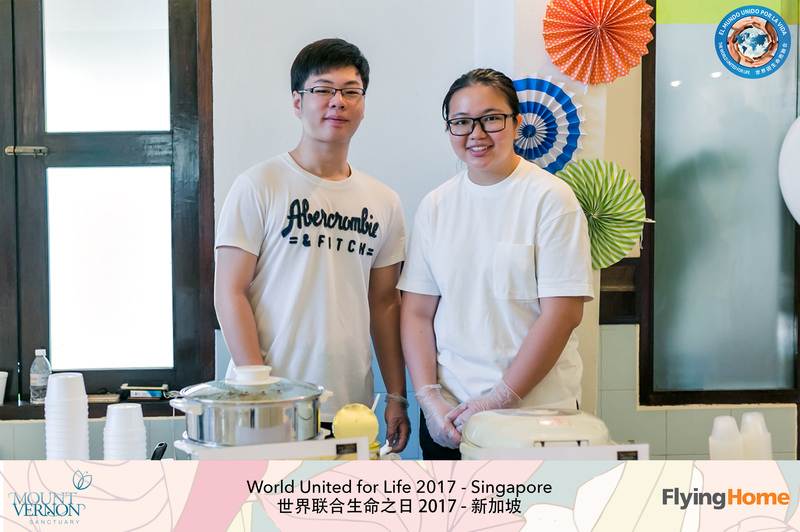 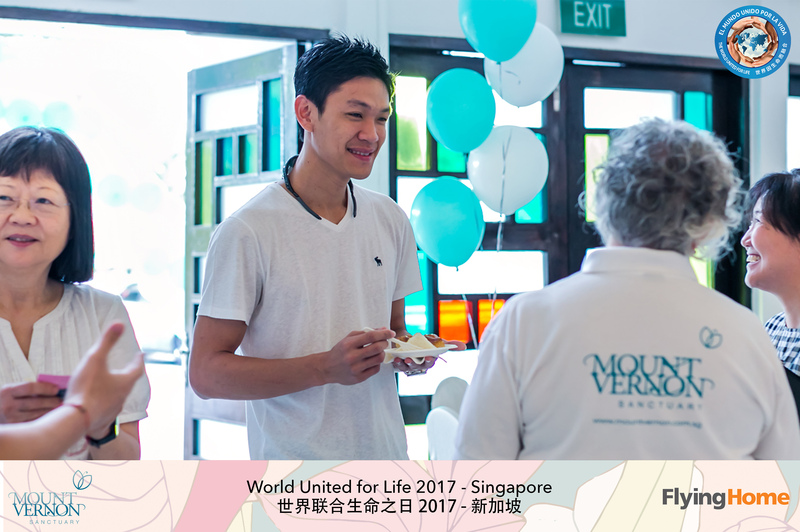 We look forward to see you in World United for Life 2018!